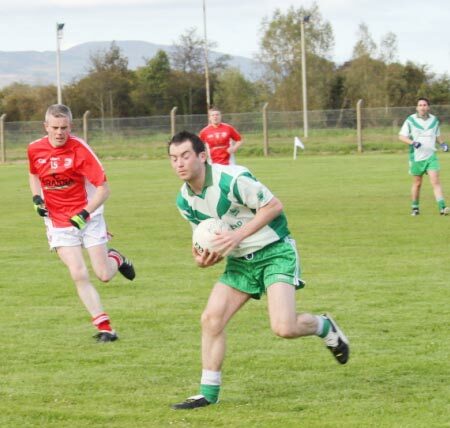 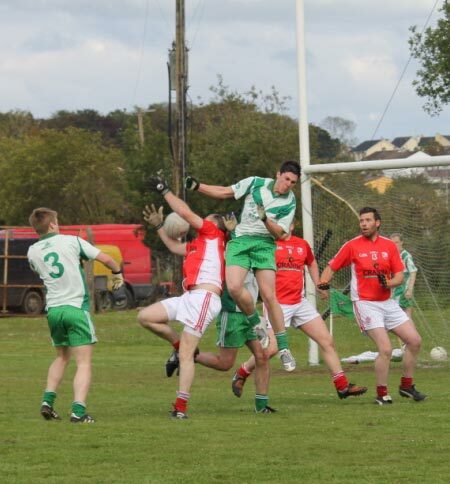 The reserves continued their irresistible run of results with another win, this one a 1-19 to 0-6 victory over Naomh Cholmcille. 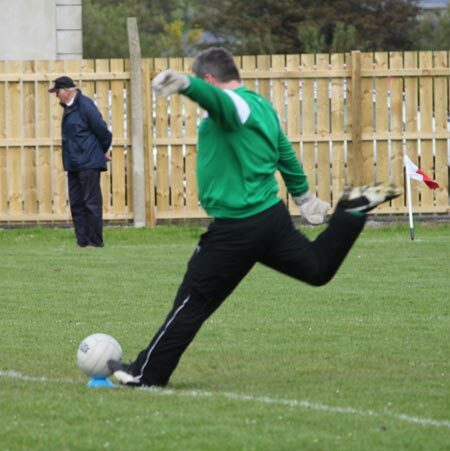 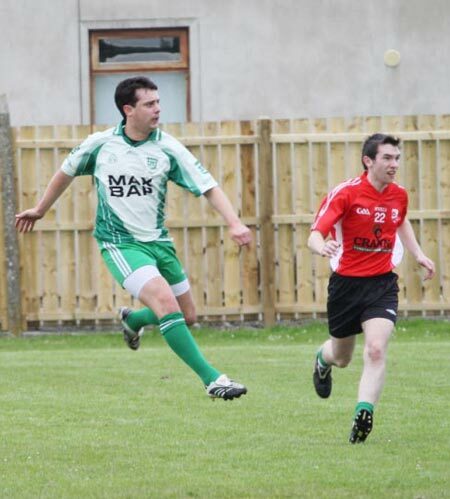 Defensively, young Padraig Storey came on as a substitute and was very impressive in his first reserve outing. 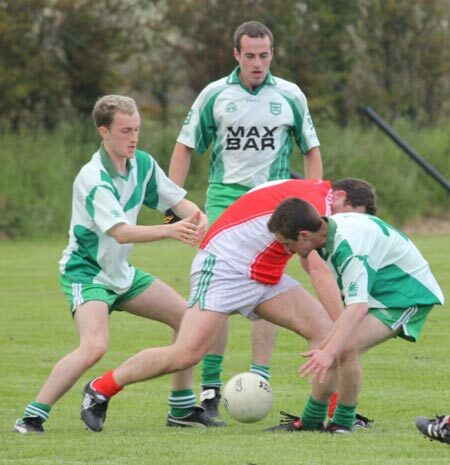 In midfield Shane McShea and Pauric Loughlin enjoyed the great majority of possession. 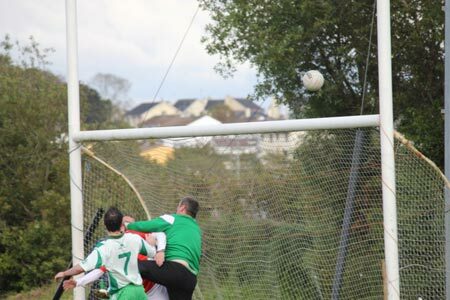 Locky capped another fine display with the only goal of the game. 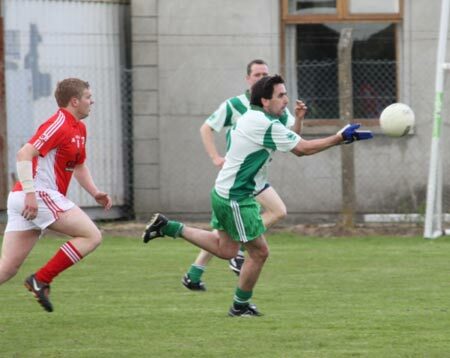 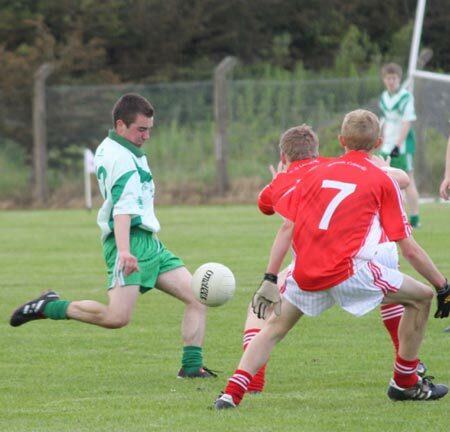 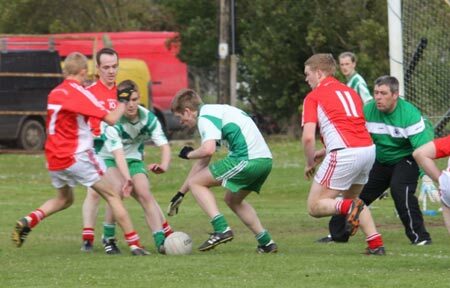 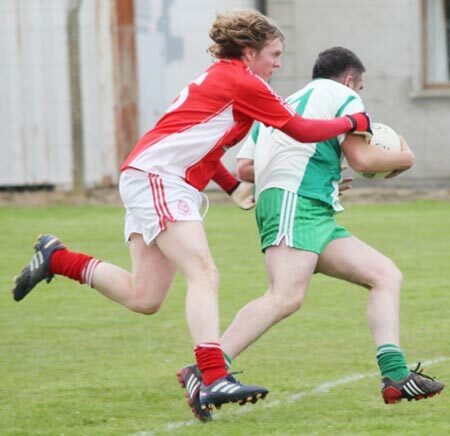 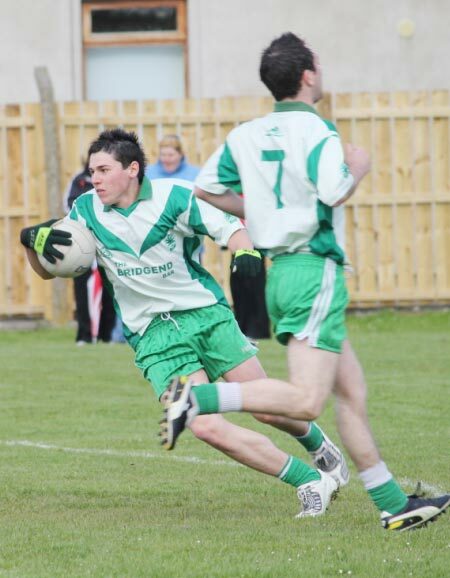 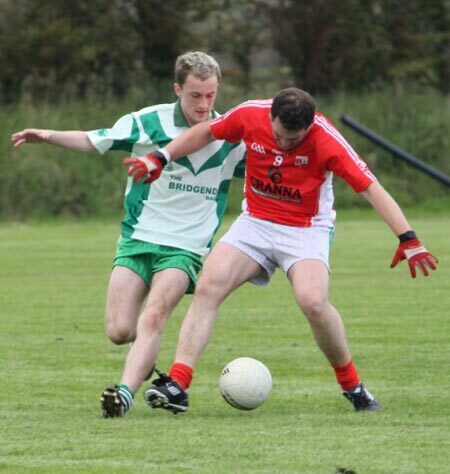 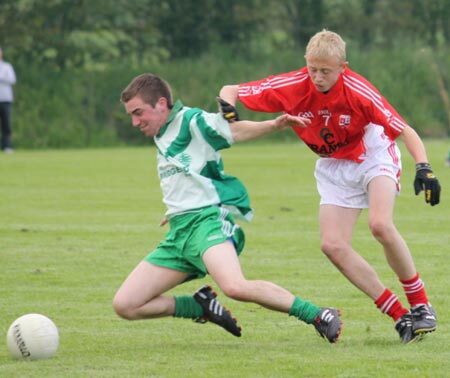 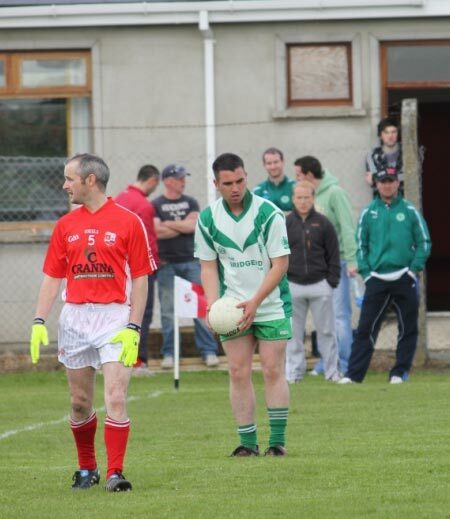 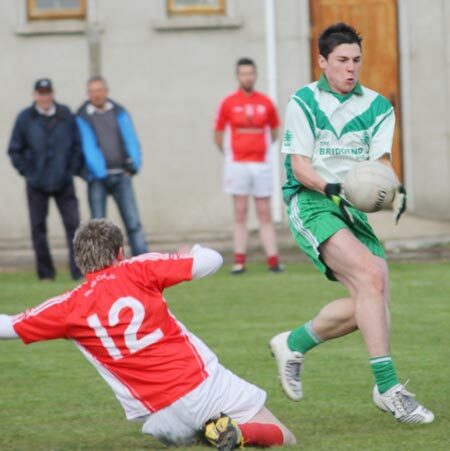 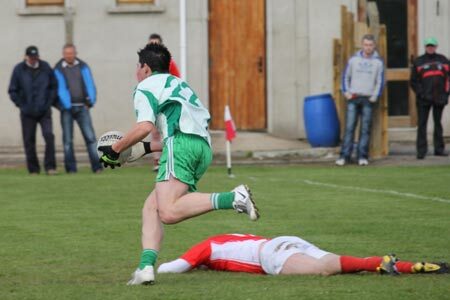 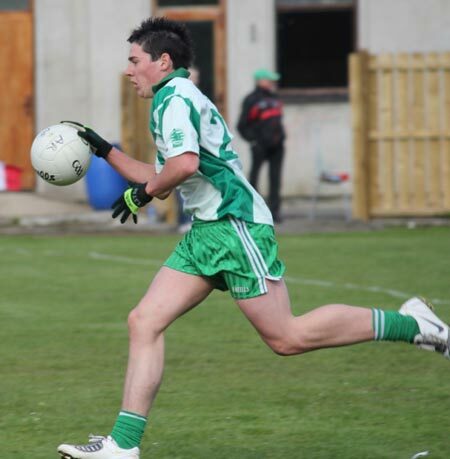 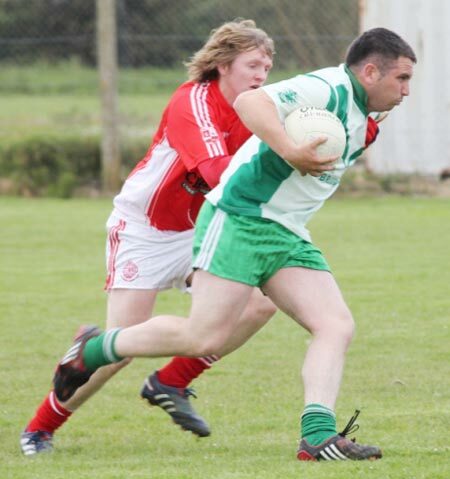 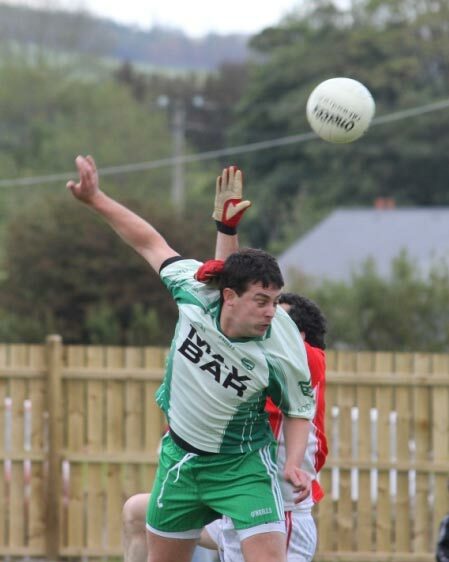 Diarmuid McInerney was another in good form and he clocked up eight points, with most coming from play. 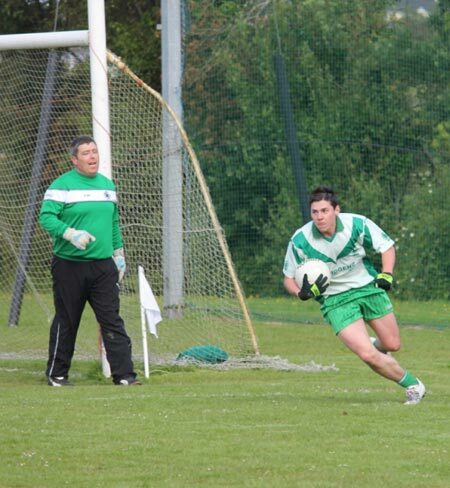 The game was also notable for the first appearance of father and son pair Raymond and Ryan Granaghan on the pitch at the same time a great one for the family scrap book. 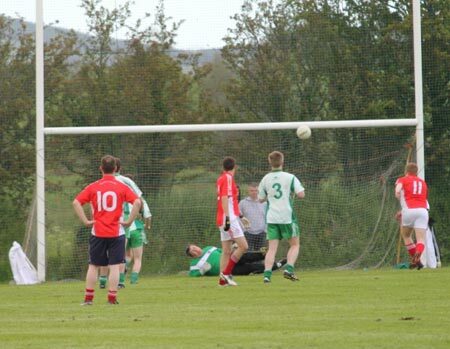 Many thanks to Cathal Maguire for the pictures.